Scrapbooking, crafts, sewing, quilting, beading, kids crafts … if you like crafts, check out the weekly specials and clearance items on Crafts for Less. And shipping is free on orders of $50 or more! The recipe calls for just 7 ingredients! As always with RKTs, the cookies contain no flour, making them a favorite among the gluten-free crowd. 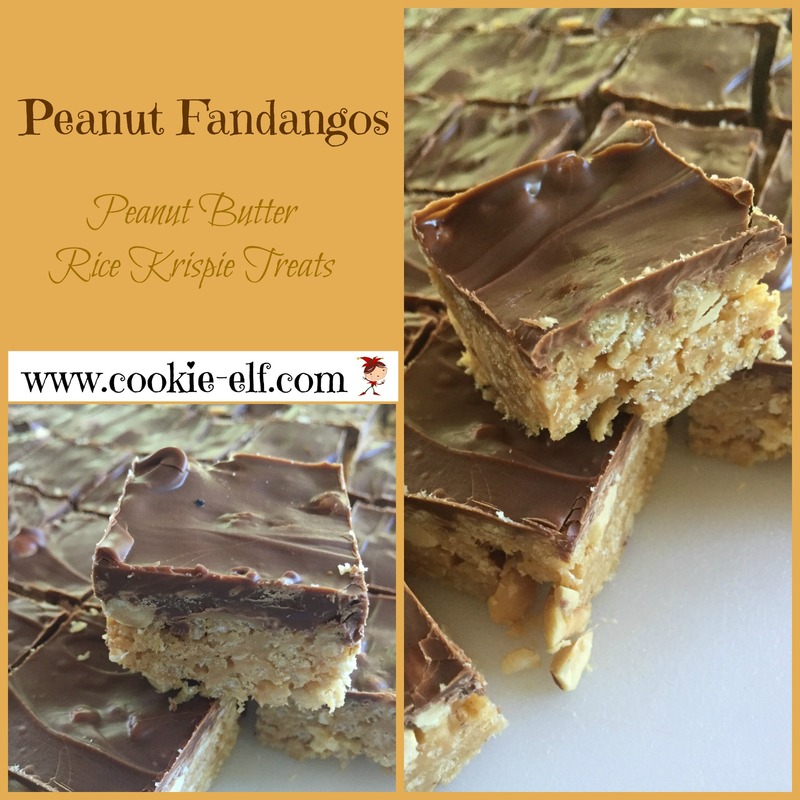 Get the full recipe for Peanut Fandangos … and be sure to check out more Rice Krispie Treat Variations on our Pinterest board. Clearance Sale on Craftsy Paper Supplies! Stock up now on supplies for summer crafts and scrapbooking. Check out Craftsy’s clearance on paper supplies … updated regularly! You can make Rice Krispie Treats thicker than the traditional recipe calls for when you use an 8 x 8 or 9 x 9 pan rather than the typical 13 x 9 pan. 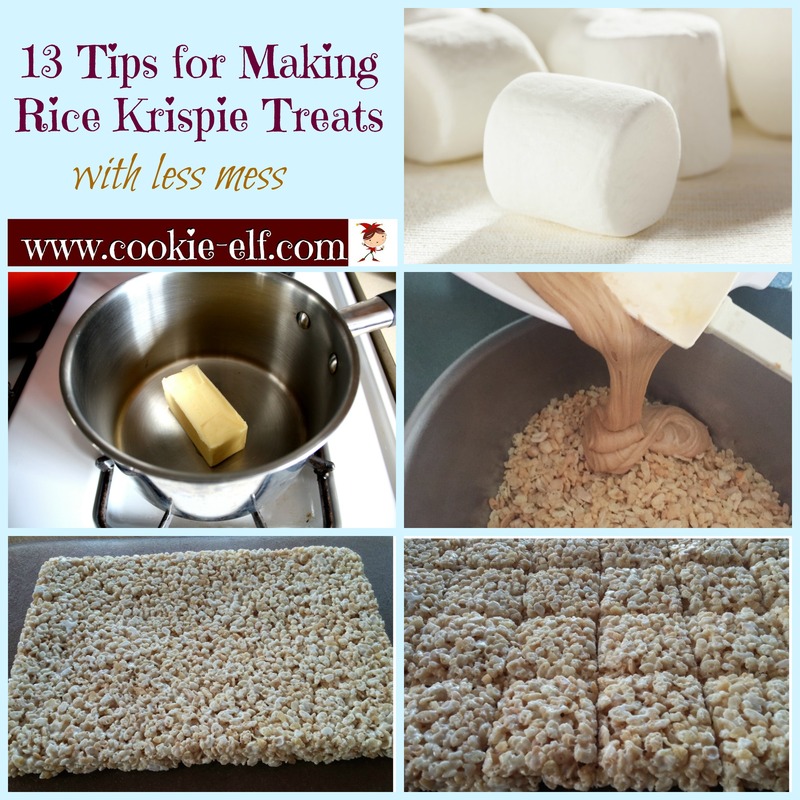 Get more baking tips for making Rice Krispie Treats of all kinds here.